Fans are well aware that K-Pop idols have been known to make generous offers of money and more throughout the years. However, according to the ‘The List 2017’, these K-Pop idols were known for donating largest amounts of money this year. Explore these charitable idols who made the list down below. The idol star used money he earned from his musical performances to sponsor a choir in Kenya, Africa, in addition to setting up a school under his name. Did you really get it? Kim Junsu School & Kim Junsu government offiver!? Wow! That is awesome JS!! 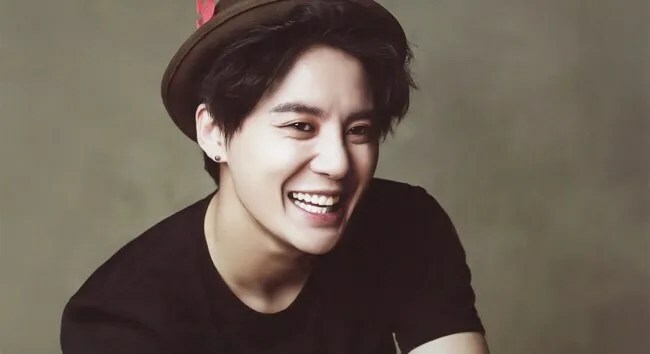 [NEWS/VIDEO] 170919 tvN’s List of Most charitable Korean celebrities in 2017 – Kim Junsu – Official JYJ News and Goods Shop !